Over the last decade, Nordic Noir has dominated global bestseller lists; renowned for its simple prose, dramatic plots, and social criticism. 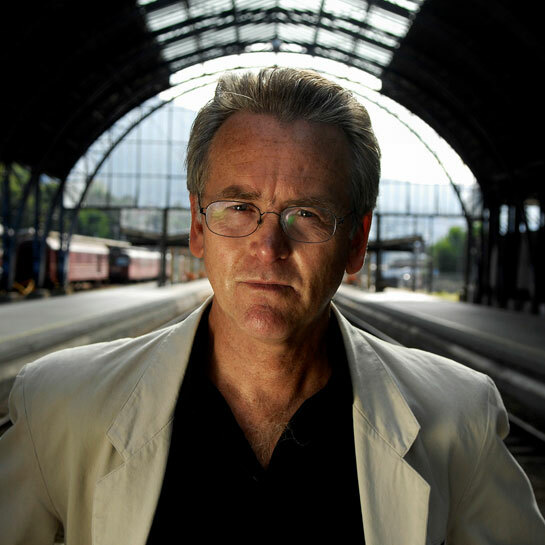 We’ll be joined by one of the fathers of the Nordic Noir genre: Gunnar Staalesen, author of over 23 titles, which have been published in 26 countries and sold over five million copies. Staalesen has garnered international acclaim with his Detective Varg Veum crime series. He will be joining us from Bergen, where the Varg Veum series is set, for a rare UK appearance.